Continuing on the Escalation Blog Tour, today we stop by Bish Denham’s Blog for Humor in Fiction. And who better to take us there than that crazy cast from Mystery Science 3000. 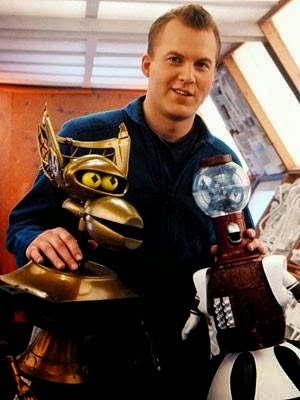 So let’s blast off from the Gizmonic Institute and go to Bish’s blog before MST 3000 makes a spoof movie of my books. 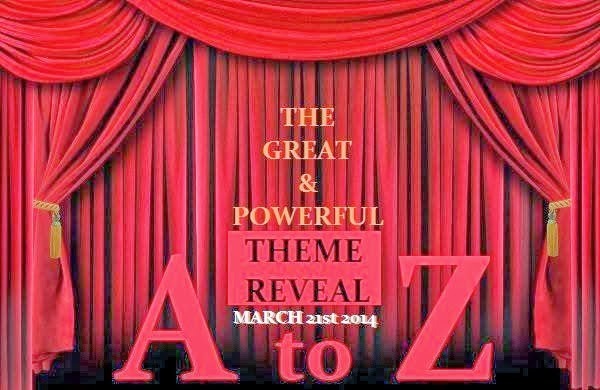 But don’t forget to stop by tomorrow as the the Great and Powerful Theme Reveal for A to Z Challenge is Friday. Or worse - the SyFy Channel makes movies of your books! Ooo, an A to Z Theme Reveal. Better than a Wonderful Wizard. Wishing ou every success with your blog tour, and looking forward to tomorrow's theme reveal too! Not doing the theme reveal although I have stated in my blog what I have been writing about.